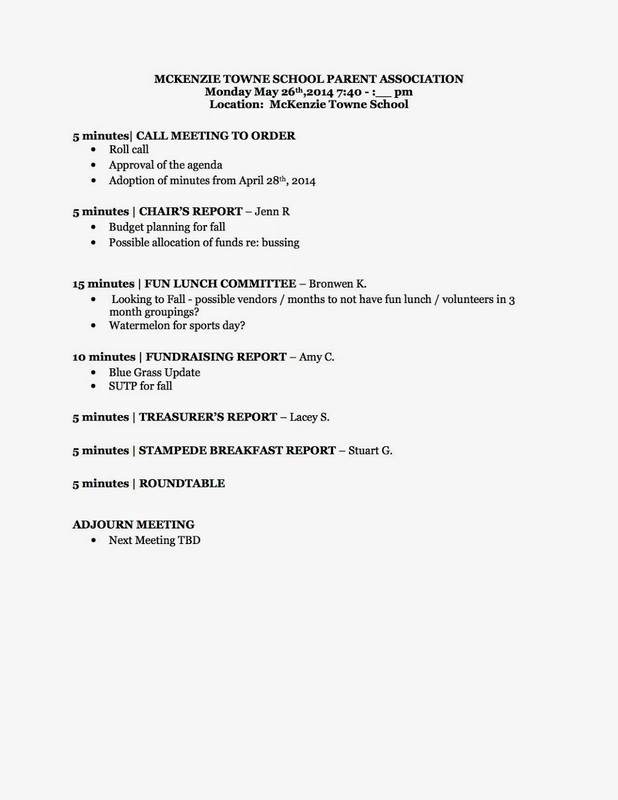 The MTSC & MTSPA Executive team are listed below. You can click on any of the names to email that person directly with questions, comments or concerns. In response to inquiries regarding dayhomes in the McKenzie Towne area, we would like to refer parents and dayhome operators to the local Childcare Registry, servicing families in McKenzie, McKenzie Towne and Cranston. The telephone number is 403-257-2102. Note: The McKenzie Towne School Parent Association does not endorse or recommend this service; it is provided only for your use and convenience. 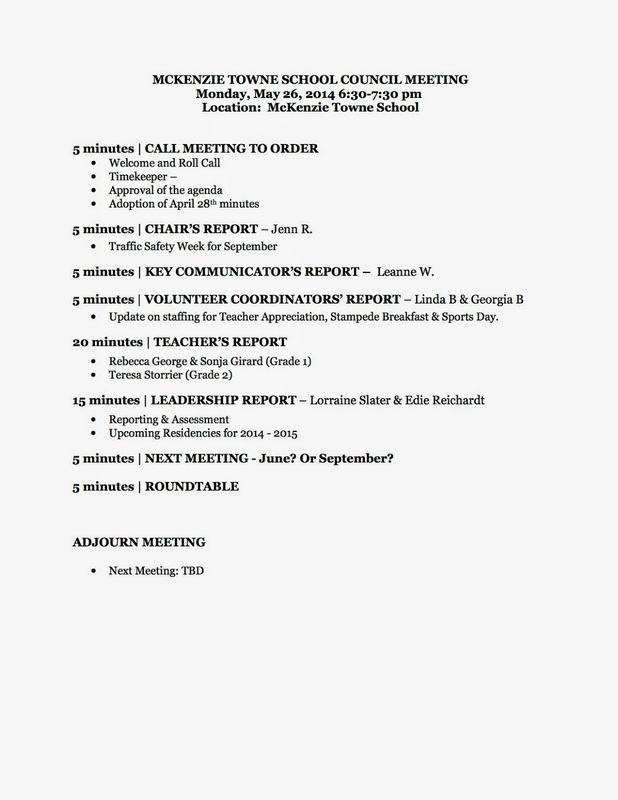 Click here to see the presentation made by the CBE in May 2008 in announcing McKenzie Towne School. Want to see more pictures from the playground build? Click MTS Playground Build to open a slideshow of photos documenting the build from start to finish. Click here to ask us a question or drop us a line to make comments or suggestions about this blog or anything else school related.